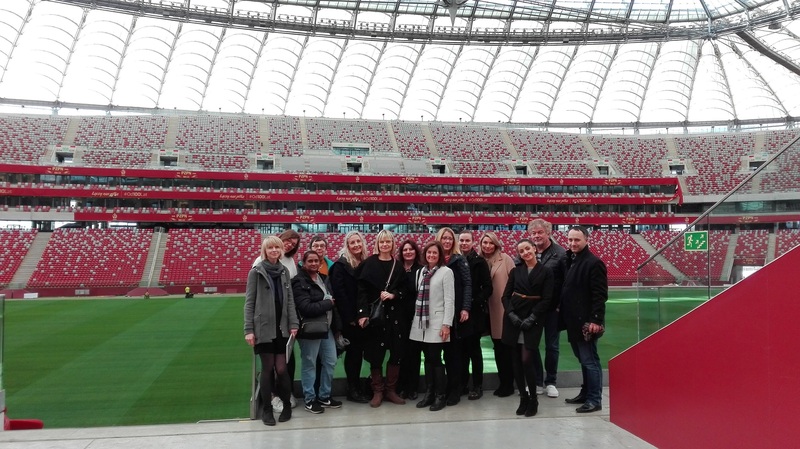 On 20 – 22 of March, together with Polish Tourism Organisation, we’va had the pleasure of hosting a group of meeting planners from Sweden, Norway, Netherlands, Belgium and USA in Warsaw. Alhtough a fleeting visit, as always, we’ve managed to show them some of the most unqiue venues our city has to offer. We would like to thank our partners: Westin Hotel, Palace of Culture and Science, PGE National Stadium, Royal Lazienki Park, Belvedere restaurant, Chopin Museum, Hotel Bristol for their support of the visits, which surely has been memorable for the participants and will help them share those experiences with their future clients.